In communities across the country, we’re working every day to ensure every child has a quality education, every family has a stable income, and all Americans enjoy good health. But to continue our vital work, we need your support. Want to make a stock donation? For additional information or questions, please contact Yvonne Estrada at (805) 485-6288, ext. 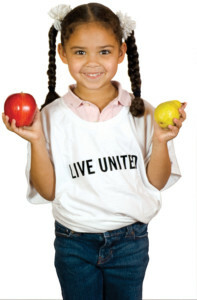 225 or email Yvonne.Estrada@vcunitedway.org. The one-time deduction will be made from my account for the amount that I have indicated. I have the right to recover the amount of any erroneous UWVC deduction, either through a credit to my account or by direct reimbursement. I have the right to terminate this authorization at any time by notifying the UWVC in writing. Deduction would then be terminated within 10 business days of receipt of notification. 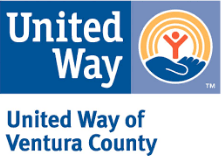 For questions about your donation to United Way of Ventura County, please contact info@vcunitedway.orgor call (805) 485-6288, ext. 229. By providing your mobile telephone number you are authorizing Ventura County United Way to send occasional news alerts, campaigns, and surveys via text message. Standard text messaging & data rates will apply.